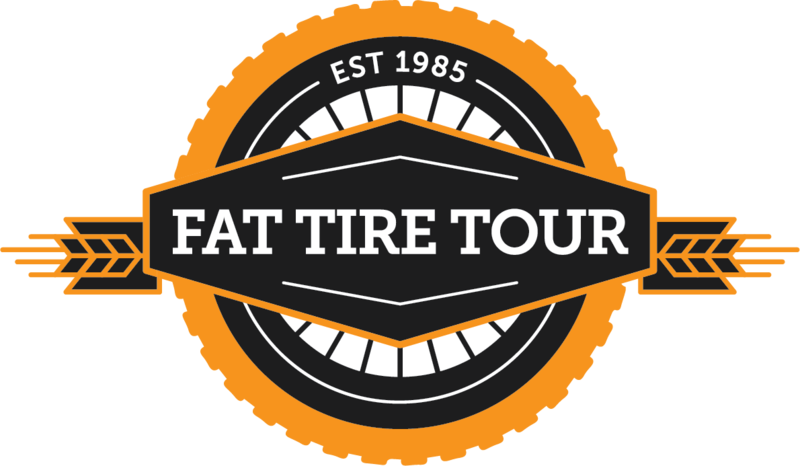 This annual group bike ride has had a long history in Milwaukee (34 years to be exact), and in 2017 we branched out to a new location: Green Bay. Why? Well, why the heck not? 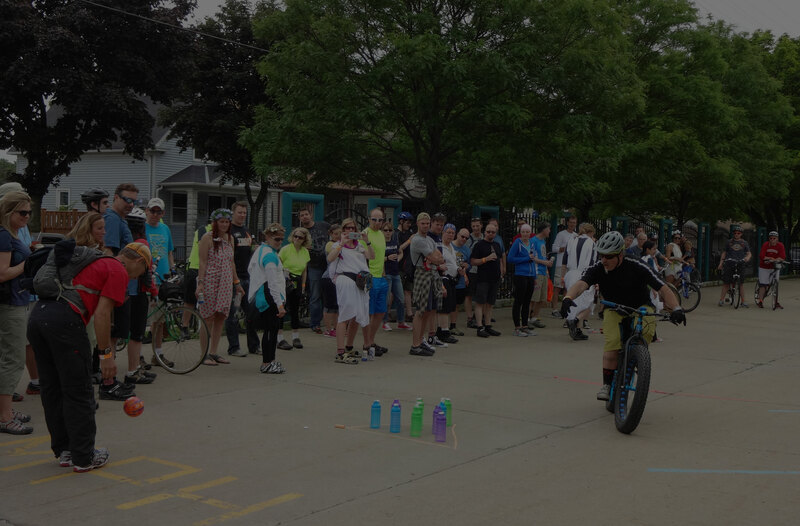 Our first two years in Green Bay were a huge success, and we’re excited to continue the fun again in 2019! The ride leaves at 10:00am from Ned Kelly’s Pub on Saturday, Aug 24th. We’ll ride to 4-5 “bar/brewery” stops (and lunch) over a 6-7 hour period, covering 15-20 miles. We’ll stay together as a group for the most part with scheduled stops, but you are free to bike at your own pace. There will be games, contests and shenanigans for all! At the end of the day, we’ll head back to Ned Kelly’s and you’ll be free to enjoy some amazing art, music and food at Artstreet. See what you’re getting into here by watching the Milwaukee highlight video from 2011. Its not enough to just bike around town drinking beer. You need to do it in style. Be prepared to defend your “theme team!” There will be games and contests throughout the day to decide the winning theme team. We decided to change the theme format from the long-standing Milwaukee event. You may be familiar with the traditional movie theme for the FTTM. Instead, the Green Bay event will pair two random, generic themes against each other for a day-long battle. Which theme team will prevail?!?! This event uses a token system for drinks and food throughout the day. We arrange a limited selection for each stop with special discounted rates. The token system gets you a better deal, and it also speeds up the process for the bartenders/servers. You’ll get 1 free token with your registration, and you’ll have the option of purchasing more in the morning and throughout the day. Chances to win free prizes along the tour! We’ve partnered with the Green Bay Bicycle Collective, and we’ll be hosting a raffle to benefit them during our end party. Last year we raised $600 for their organization, and we hope you’ll consider participating for this great cause! About the GBBC: The Green Bay Bicycle Collective is a non-profit bike group made up of cyclists and advocates. We offer bike safety courses and refurbished bikes through our Earn-A-Bike program and encourage mobility by hosting community rides and events. Our advocacy efforts include working with local officials to increase bicycle and pedestrian infrastructure in the Greater Green Bay Area. Early Bird registration open through June 1, 2019!